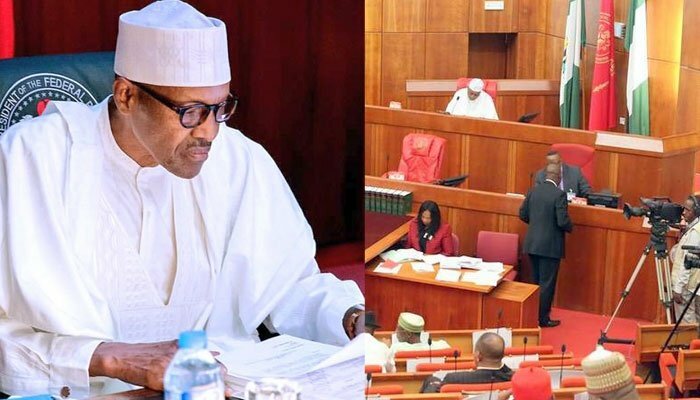 Members of the House of Representatives, seem determined to override President Buhari's veto on the controversial Electoral Act (amendment) Bill, 2018. Mobilisation for the Bill has intensified at the House, as it seeks to secure the mandatory two-thirds majority vote. Two-thirds majority (240 of 360) vote of members is the constitutional requirement to override the president. The main area of dispute between the President and the National Assembly is the provision on the reordering of the sequence of elections ahead of the 2019 polls. By the provision of the new bill, specifically, Section 25, the presidential election will come last after the National Assembly, governorship and state Houses of Assembly polls. Buhari has since withheld his assent to the bill on the grounds that the power to fix the sequence of elections lies with the Independent National Electoral Commission and not the National Assembly. However, investigations showed that at the House of Representatives, where members resolved to pass the bill afresh, intensive mobilisation had taken place to defeat the President.